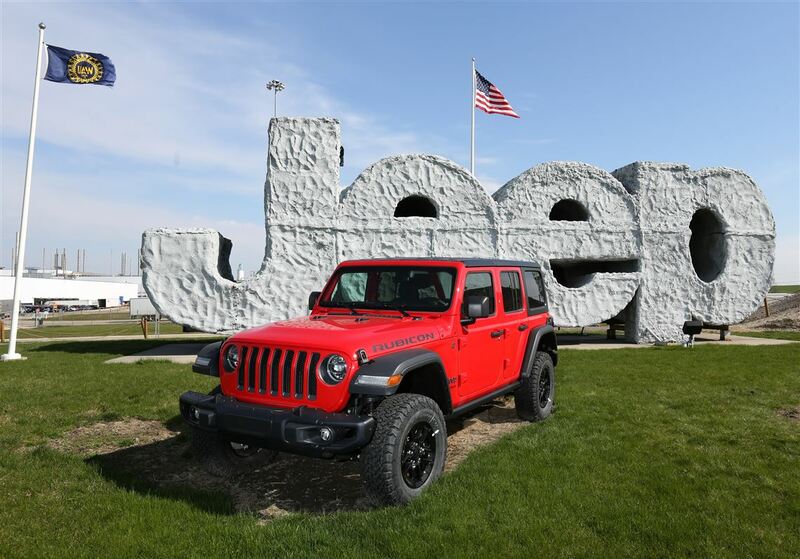 Fiat Chrysler Automobiles selected CCC as the Construction Manager for the 2014 model year KL Jeep Model. The project included a 265,000 SF Body Shop Addition, 27,500 SF Metrology Lab and a 34,000 SF Center for Technical Vehicle Validation (CTVV). 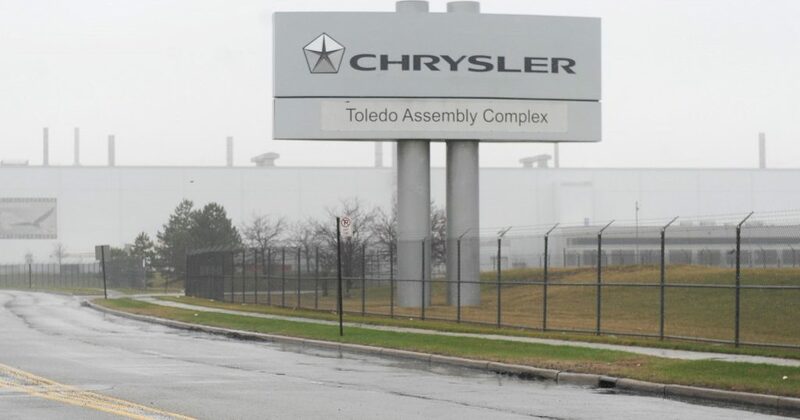 Toledo North was to be only the second Chrysler Plant with this state-of-the-art, proprietary lab, which tests 437 separate functional characteristics, from emissions to fit and finish and air-conditioning output. CCC was able to self-perform $11 million worth of work including foundations, pits, slabs and interiors. 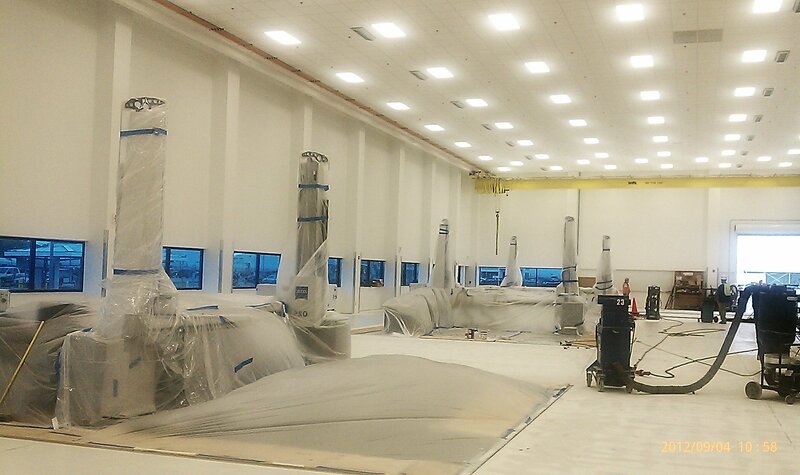 In addition to the buildings additions, CCC was responsible for the Body Shop and General Assembly Equipment Installation packages. 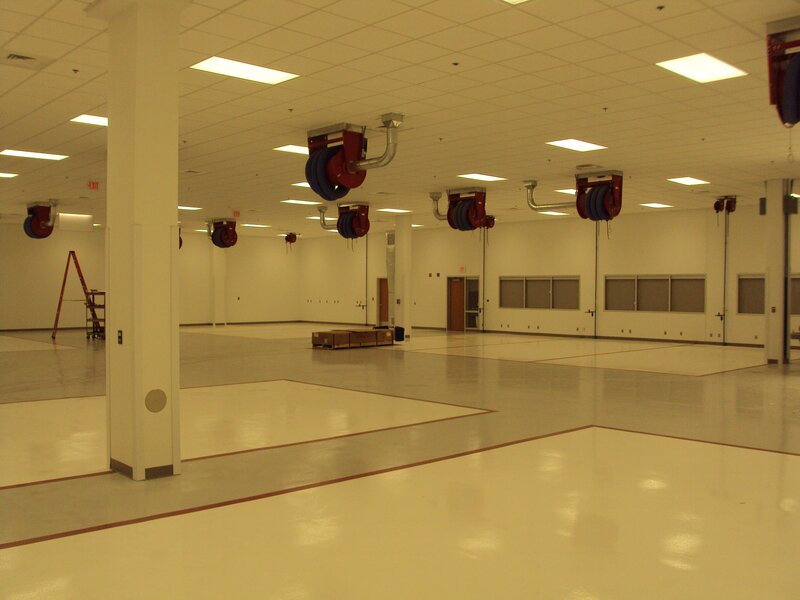 We were responsible for new epoxy floors, layout, setting, aligning, leveling and interconnectivity of all body shop equipment. In the General Assembly building, CCC acted as the turnkey design/builder for installing new dynamic and static water test booths and associated conveyors. We also were responsible for new fuel fill and HFO systems and electrical and controls work. CCC self-performed the equipment installation, concrete and steel work on the project as well as managed several subcontractors. Upon completion, CCC had worked over 558,000 man-hours without a recordable injury. Constructing the addition while the plant was still operational. 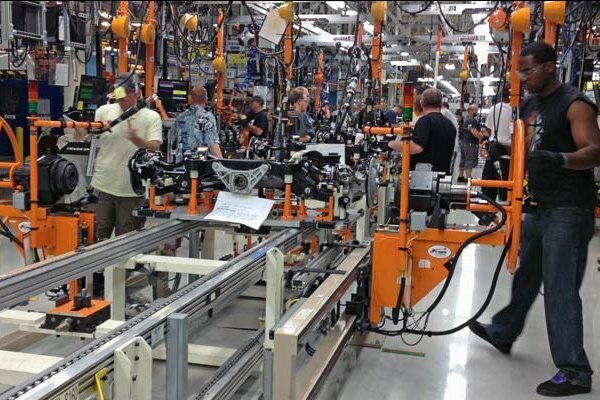 Demo and installation of new body shop and general assembly equipment across 1.7 million square feet of manufacturing floor. Equipment Installation work was completed in 6 months with 90% of the equipment installed in a 12 week window. CCC handled ~1,300 trucks during the 12 week shutdown including; tracking, inspecting, documenting with photos and notes, offloading, marshalling and ultimately installing the equipment. Installed the first ever, massive, state-of-the-art chassis marriage system built by Italian firm CPM, spanning the length of three 3 ½ bays.